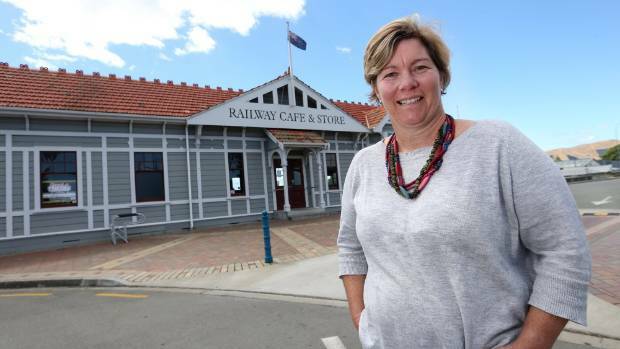 Blenheim’s railway station is set to become a key stop on Marlborough’s wine trail. A new wine tasting hub, named “The Wine Station”, will open in the 1913 heritage building at the end of January, with 80 different Marlborough wines on offer for keen wine tourists. Wine Station manager Michelle Osgood said with Marlborough’s burgeoning wine tourism scene, she was confident the centrally-located tasting room would succeed. ​”Personally, I’m super confident. We have something totally unique in Marlborough. Word is spreading around the world at how amazing our wines are and how gorgeous our scenery is. Tourism numbers are climbing every year and we can provide everything in Marlborough, not just wine and food,” Osgood said. 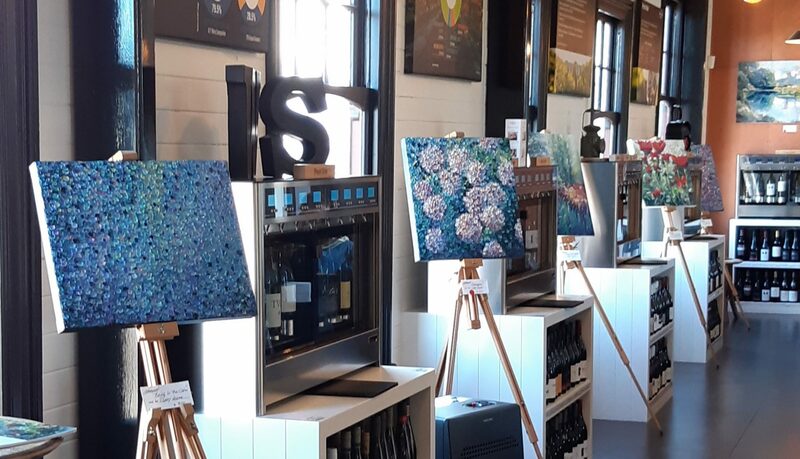 Pounamu Travel marketing manager and part owner of The Wine Station Kirsty Parry said having a wide variety of wines in one location meant some lesser-known wines from Marlborough vineyards which don’t have cellar doors would be available for visitors. “Visitors to The Wine Station can experience wines by the glass from award-winning vineyards, many of which do not have a cellar door of their own. The Wine Station is basically a wine and food hub showcase for Marlborough and a place for Marlburians and tourists to meet, taste, eat and enjoy,” Parry said. Parry said the business venture came to fruition following a chance meeting with business couple Michael and Angela Wentworth in early 2017. 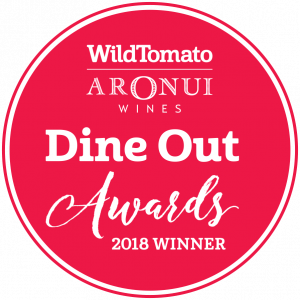 “We soon realised that they shared a common vision for The Wine Station and had both been working in parallel on the same concept for almost two years. Pounamu Travel operates the Marlborough Flyer steam train and the company was confident this would further strengthen tourist attractions in the region. Tastings would be measured using specially imported machines from Italy. “Visitors to The Wine Station will use a pre-loaded charge card to select a tasting, a half glass or a full glass. Wine will also be available for retail purchase, or in the case of tourists, sent to their home. 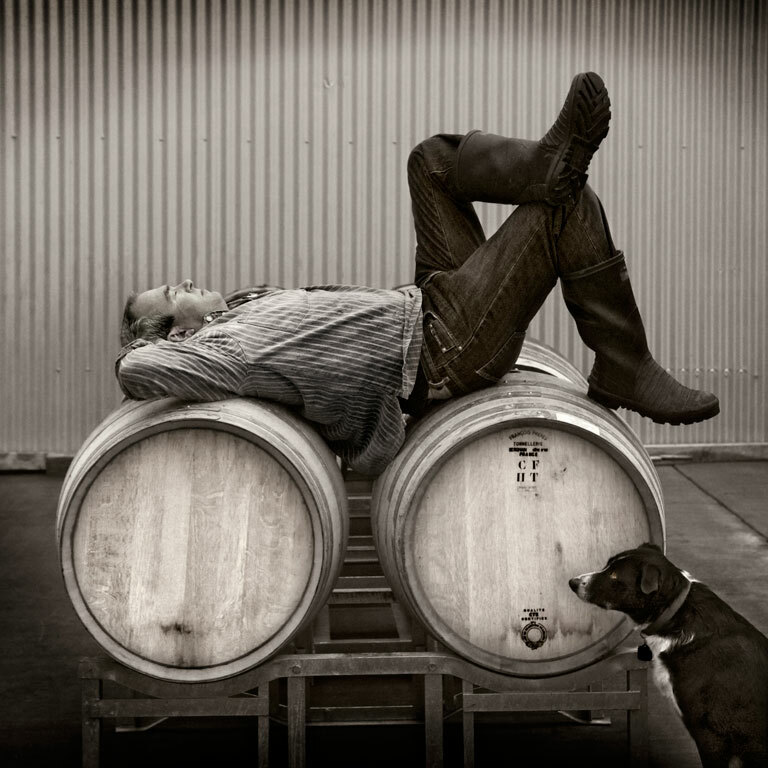 “It’s more a cellar door, than a wine bar, but much more than that, it is a channel for Marlborough wine and food,” Parry said.